Western Springs, a new track for NASCAR Heat, has been released! 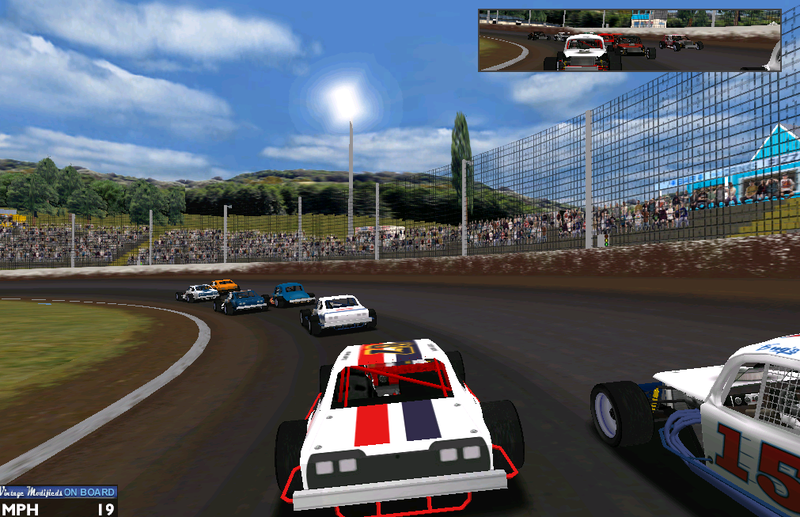 Western Springs track located in, Auckland, New Zealand, 413 Meters oval Dirt Track. Western Springs Stadium has been used for speedway since 30 November 1929 when motorcycling (broad siding) was introduced. Midget Car racing started in December 1937 with an International race including New Zealand pioneers Ron Roycroft and Geo Smith. The first full speedway season started in January 1938. With the war years there was a break until 1944 when speedway with cycling, motor cycling and midget xars became the major entertainment event during the summer months in Auckland. Speedway events take place at the stadium from early November through to mid March. Speedway activities have been under threat in recent years due to complaints and legal action from a local residents group. Currently speedway events are limited to 12 events per season, but negotiations and legal action by community groups and speedway promoters are ongoing. On 31 March 2012 Western Springs Stadium played host to the opening round of the 2012 Speedway Grand Prix, the first time the Speedway Grand Prix (SGP) has ever been held in New Zealand. The 413 meters (452 yards) long track was one of the longest tracks ever used in the SGP series. The SGP of New Zealand was held in 2012, 2013 and 2014 before being cut from the 2015 Speedway Grand Prix series. Western Springs came about when, Shorty told me that the guys from NZ Stockcar Heat, have not had a new track since 2006. ??? They have had edits updates, etc etc over the years. But no new tracks to run there shiny mods on. :3gears: With us being such a small knit close community, we decided to start doing some tracks together to bring the guys across the ocean, or should I say halfway around the world some shiny new toys so they can continue to enjoy Heat, like we all do. 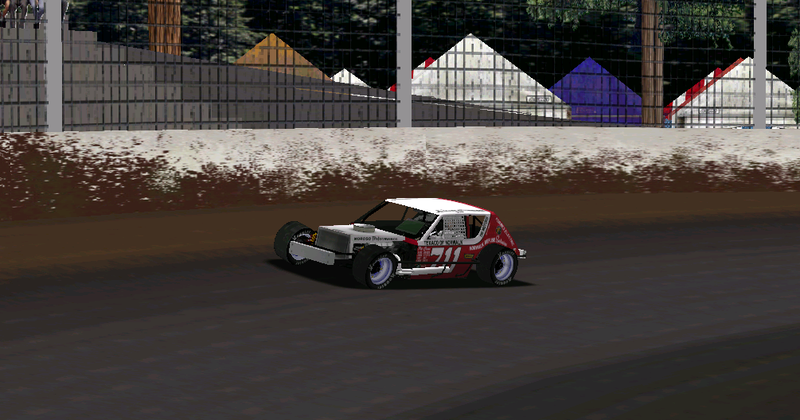 I would like to thank Shorty, for the track menus, track setup, GCF's, and for all the fun. Great bunch of guys over at http://nzsch.co.nz/forum/ to work with. Track has new trees, objects, etc etc. 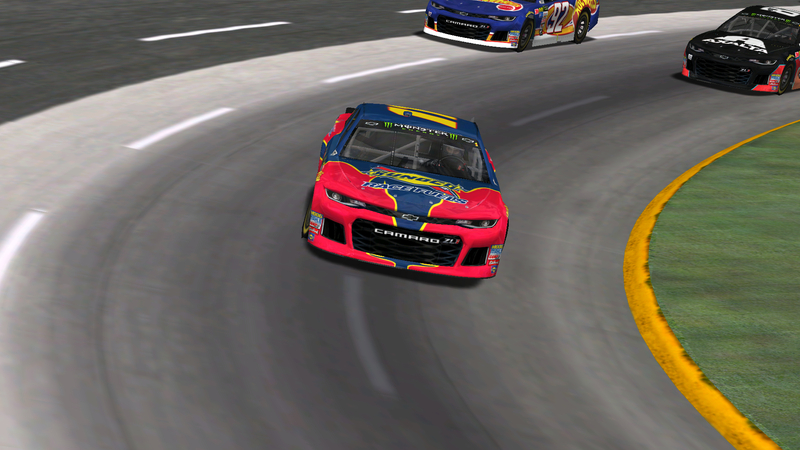 Speedyman11 Wins the Martinsville Paperclip 160. 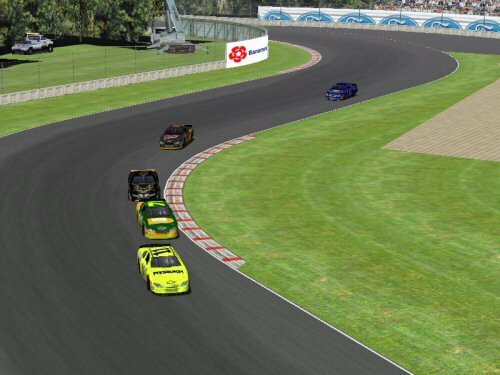 On October 26, the drivers of the Busch Series flew to Mexico2007 for the ninth round of the 2018 season.